Crystal clear water and fragrant summer forests, snowy mountain peaks and fresh winter air: the Salzkammergut is an idyllic holiday paradise for everyone who is looking for pristine nature and plenty of room for outdoor activities. And the best part is that from the Gersberg Alm hotel it is just a short trip to the Salzkammergut! What would you like to do during your holiday? Discover the vastness of the lakes in the Salzkammergut on a boat trip? Go hiking across the luscious alpine pastures? Get an adrenaline kick while mountain biking in the Alps? Or discover the ancient farmlands of the Celts, pilgrims and peasant populations? No matter what you are looking for: a holiday in the Salzkammergut is always an experience. Summer mountain experience: hiking, climbing, mountain biking and cycling. Cable cars such as the Untersbergbahn or Schafbergbahn take you to new heights. Fun in the water: swimming, diving, boating, sailing, surfing and fishing. The Mattsee, Fuschlsee, Attersee, Mondsee, Wolfgangsee and Traunsee lakes are waiting for you. Winter romance: cross-country skiing, sleigh rides, skiing, ice skating, snowshoe hiking over snowy fields and on the best-prepared slopes. Excursions: from beautiful views at the 5fingers observation deck to the impressive Salzwelten Hallstatt or traditional farmhouses and open air museums. A total of 76 lakes, uncountable mountain peaks, and varied landscapes make the Salzkammergut an impressive holiday destination. Whether you head to lofty alpine summits, into refreshing lakes or across the sprawling pastures: the fragrant air in the Salzkammergut and plenty of sun invite you to experience the entire region. 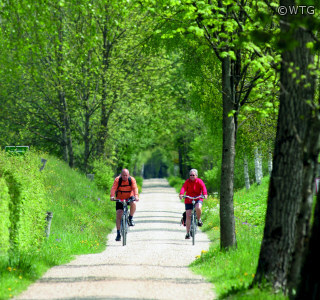 You will feel the traditional way of life in all corners of the Salzkammergut. Traditional events such as the Salzburg Bauernherbst autumn festival, the traditional Maypole festival, Corpus Christi processionals, traditional clothing Sundays and beautiful Christmas markets mean you can truly experience our traditions and customs. 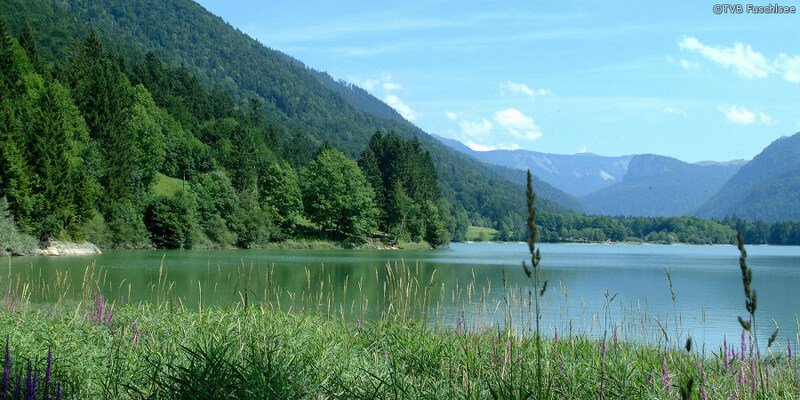 It's a short journey by bus, taxi or car from the Gersberg Alm to the Salzkammergut. Book your room for your desired dates today. We look forward to seeing you!